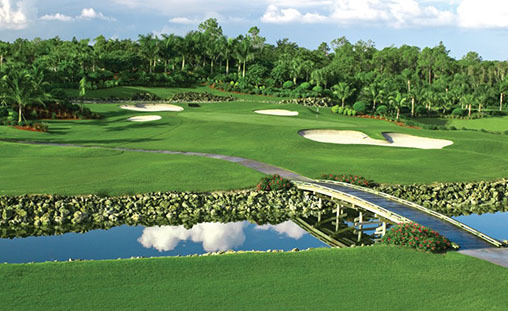 Centrally located, Lely Resort Naples Florida is a master-planned golf resort community. 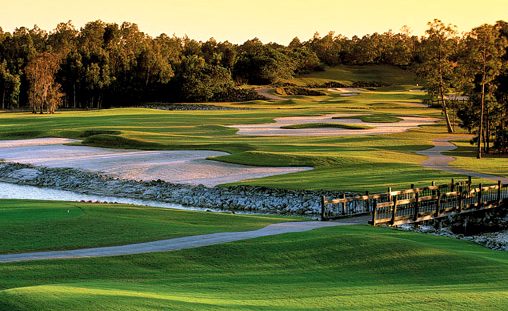 Built on 2900 acres, Lely is unique in that it features both private and public golf options, a Florida rarity. Lely Resort has been named “Community of the Year” for five consecutive years, making it one of Naples’ most sought-after addresses. In addition to world-class amenities, Lely Resort features over 40 individual neighborhoods and a variety of housing options. These include single family homes, coach homes, townhomes, casitas, carriage homes, condominiums, and custom-built estate homes. Currently, there are over 4000 homes in the community with a projected total of about 4500 at build out. Originally the brainchild of Cornelius van der Lely, a Dutch inventor who bought 25,000 acres of undeveloped land in 1972. He wanted to develop a community of more than 10,500 homes. Those 25,000 acres now encompass Lely Barefoot Beach, Lely Golf Estates, Lely Country Club, Treviso Bay and Lely Resort. In 2001, the Stock family took over the project. 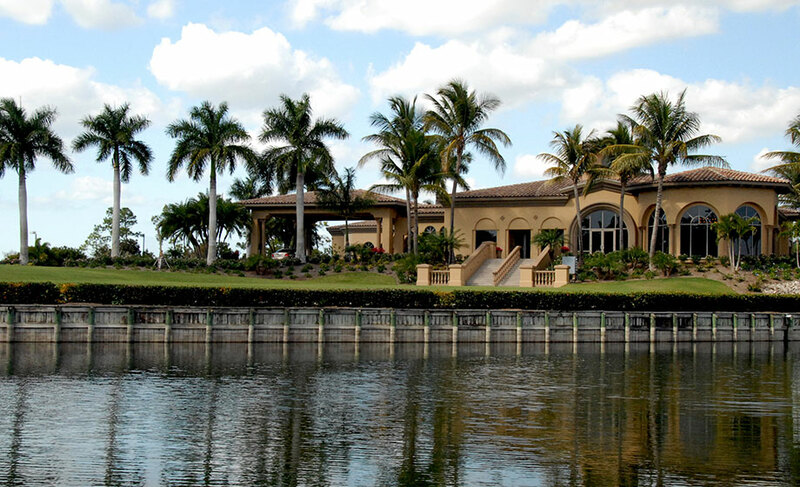 Their business sense and market knowledge caused Lely Resort blossom into one of Naples’ best-selling communities. Scroll down to view listings sorted by neighborhood! 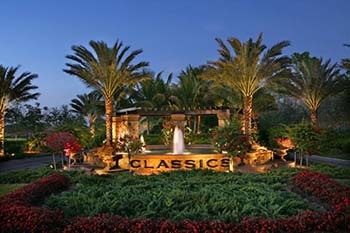 Tasori is a neighborhood of coach homes located within the Classics. A stunning gated enclave featuring an array of beautiful lake and nature views along the Classics golf course. 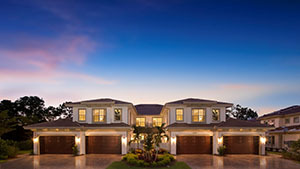 Each coach home building offers four luxurious residences with the spacious feel of single-family homes. The Signature Club at Lely Resort offers luxurious coach homes close to The Players Club & Spa and featuring views of the Classics golf course. Each coach home building at Signature Club offers four residences with a choice of two floorplans with the spaciousness of single-family homes. 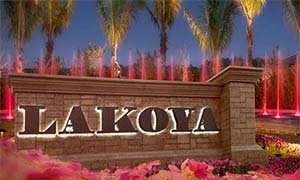 Lakoya is a meticulously planned 242-acre enclave with sculptured landscaping, gardens, spectacular fountains and paved walking paths. It is surrounded by subtropical woodlands and the Classics 18-hole championship golf course, providing the homes spectacular water, golf course and nature preserve views. The Opal Series, a collection of four, single-story twin villa designs. 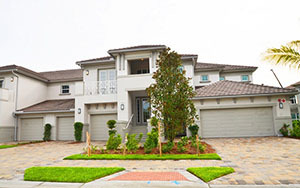 The Topaz Series offer single-family homes. To view move-in ready homes and homes currently being built, please use my New Construction Search! 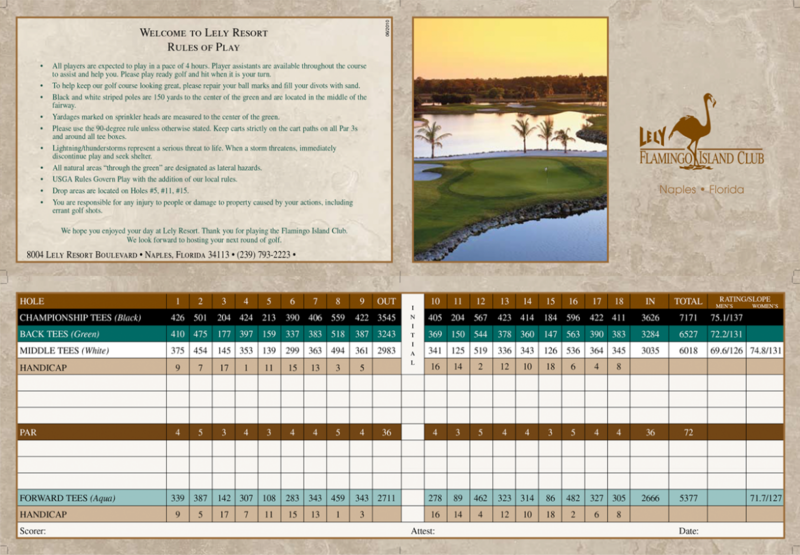 Designed by world-renowned golf course architect Robert Trent Jones Sr., Flamingo Island is Naples’ only RTJ Sr. signature course. Considered among the nation’s premier public courses, many holes feature white sand bunkers, hourglass fairways and undulating Bermuda grass greens. This par 72, 7095 yard championship course opened in 1989. Designed by Lee Trevino, the Mustang course is a legend in the making. Punctuated by 12 sparkling lakes, the Mustang gently flows across undulating fairways and winds through stands of towering Florida pines. Strategically placed bunkers will test your decision-making and shotmaking abilities. The course offers a variety of golf holes that are difficult to a point, but always fun to play – where a player can always recover from an errant shot. The Mustang boasts five sets of tees. This par 72, 7230 yard championship course opened in 1996. 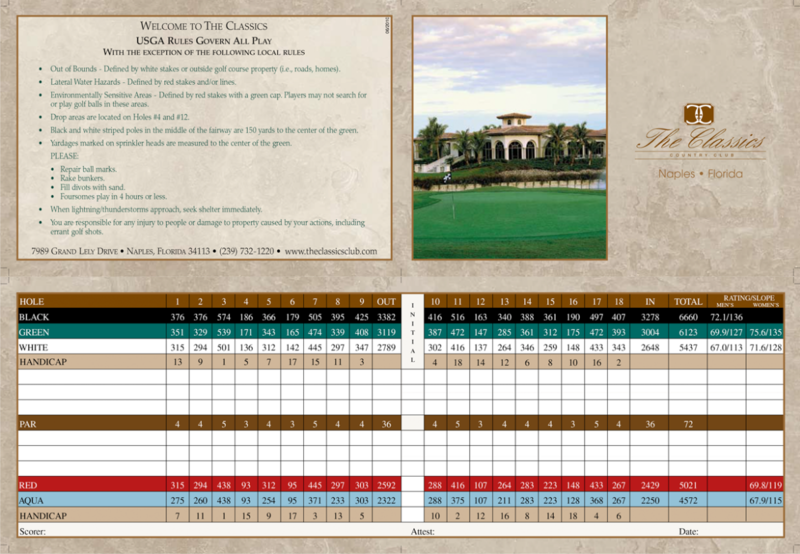 The Classics, a Gary Player-designed championship layout that serves as the centerpiece to the private Classics Country Club at Lely Resort. Swaying palms and lush tropical vegetation traverse the layout’s undulating fairways and manicured greens, in perfect balance with the surrounding terrain. 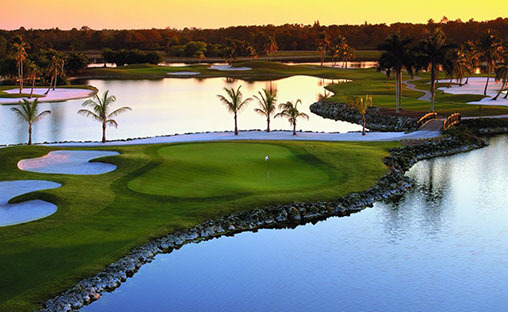 Private club members enjoy the privilege of not only playing The Classics, but Lely Resort’s two magnificent daily-fee layouts as well: The Flamingo Island and The Mustang, for 54 holes of sensational golf. This par 72, 6714 yard championship course opened in 1990. 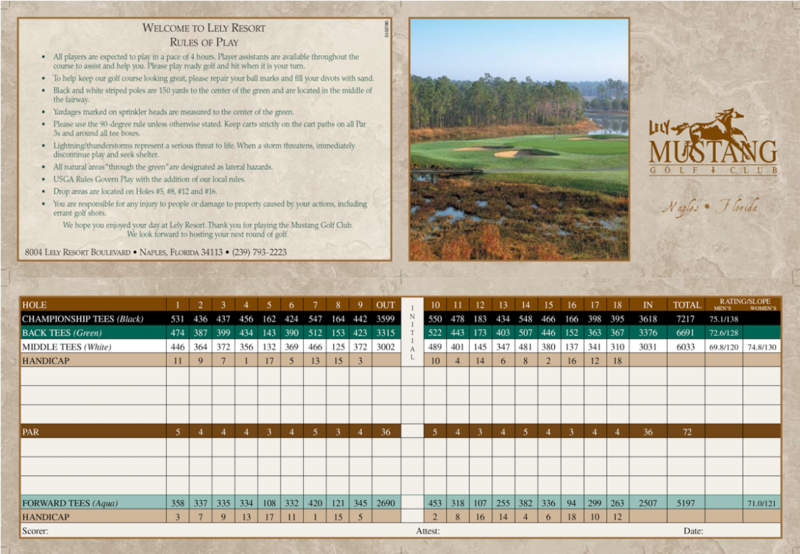 36-holes of championship golf designed by Robert Trent Jones, Sr. and Lee Trevino. Clubhouse open to the public 7 days a week. Fully stocked Pro Shop offering premium-brand equipment, the latest fashions in Men’s and Ladies apparel, and accessories. Men’s and Ladies’ locker rooms. Golf carts equipped with GPS course navigation system. 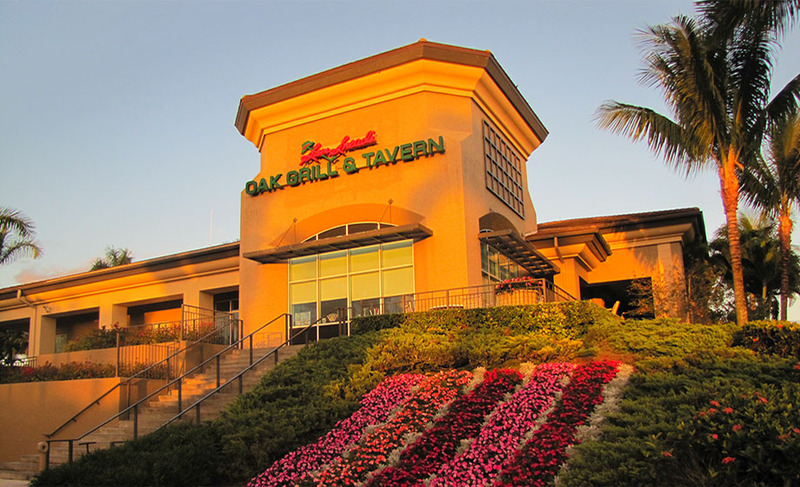 Sam Snead’s Oak Grille & Tavern Restaurant. Classics Private Dining Room An ideal locale for small business dinners and lunches, rehearsal dinners or other more intimate events. Beautifully-appointed men’s and women’s locker rooms. Newly expanded Members’ lounge & bar. State-of-the-art fitness facility featuring cardiovascular and weight training equipment, an aerobics studio, and fitness classes with  personal trainers and massage therapists available upon request. Outstanding privileges and amenities are just as important as the intangible benefits that come with private club membership. The Classics at Lely Resort offers a variety of affordable membership options that give you both: access to three of the region’s most memorable golf layouts, along with a year-long schedule of exclusive events tailored to engage and delight every member of the family. The club also offer members the opportunity to join The Platinum Club and The National Golf Club – extending your membership privileges to golf courses across the U.S.
For more information contact [email protected] or call (239) 732-1200. For additional information about Lely Resort, please complete the form below! I or one of my team members will respond to you within one business day.